COASTAL WATERS FORECAST: Northwest winds 5 to 10 knots becoming south late in the afternoon. Seas 1 to 2 feet. Protected waters a light chop. 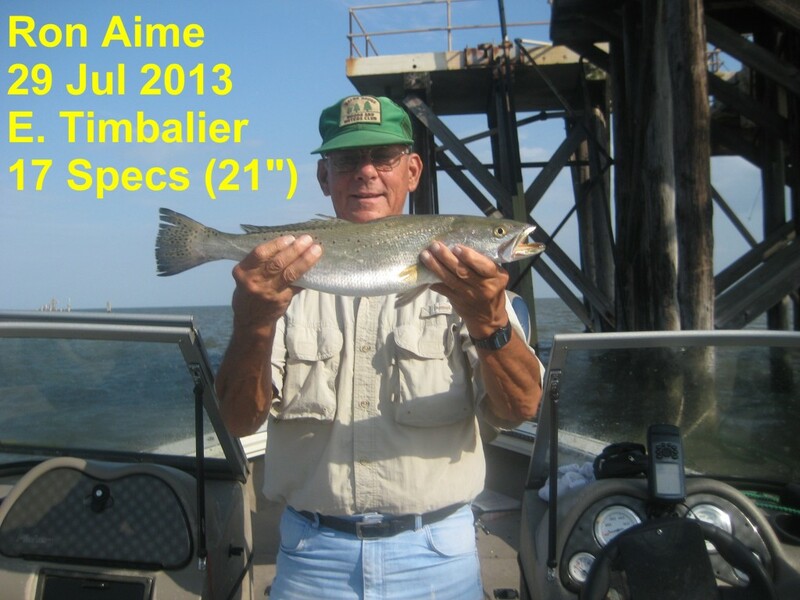 COMMENT: Seems like we can’t find any fish in great numbers at E. Timbalier. The Mississippi is starting to fall pretty good which means we may soon be able to make a trip to Venice and hopefully find some quality fish. We haven’t made a trip down there yet this year.